It happens over and over again...during a design meeting, our clients’ visions are turned into reality. It’s not just a meeting; it's the start of a long-term relationship. Relationships are what we are all about. From our commitment to providing a well organized & results driven design meeting, to supplying the highest quality materials at the lowest possible prices, to consistently and dependably engaging with our clients, employees, vendors and community, we make sure that everything we do honors this relationship. Floors by Remo and Company had the lowest prices of all the wholesalers we shopped. They have great relationships with installers and are able to recommend and coordinate with installers if needed. Emily, our sales associate, was friendly, responsive and knowledgeable. Remo was amazing to work with! Even though I was pretty sure I knew what I wanted, he went over all the details about every carpet possibility for our job - fiber content, type etc. He was so patient - as we ended up with my original choice. Our order came in well before the projected arrival time and Remo hooked us up with an installer. Our installers were amazing! Not only were they incredibly efficient, but also detail oriented. We had just done a staircase remodel with cherry end caps. The guys wrapped the nose on the tread beautifully! We had 4 rooms, the stairs and a hallway done in one day - and they even took away our old carpet and then helped us move back some of the heavier furniture. We were so pleased with the whole experience and would not hesitate to hire them again! Remo and Kendra were amazing to work with. They took their time to make sure I really understood my options and what I was buying. Their recommendation for an installer was amazing also. I can recommend them highly enough and will be sending lots of people their way! Floors by Remo and Company, a new start-up business by Remo Marti, is the product of 18 years of experience in the flooring industry. Our experienced staff delivers the best selection and pricing on top-quality materials with your total satisfaction in mind. 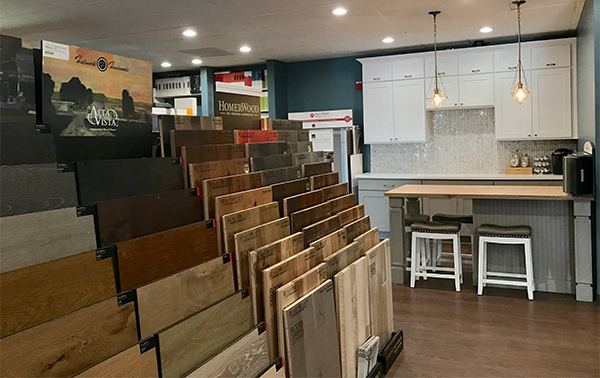 Remo continues to work with a variety of flooring manufacturers, whom he has forged solid relationships with over these 18 years. It will be these vendor relationships which will provide our clients with access to discount pricing on top-quality materials. Remo was born in Switzerland and immigrated as a young man to the United states in 1988. He has extensive knowledge and experience in both the sales and management processes of the flooring industry. The opportunity Remo sees in this new business venture is to provide the utmost in integrity to all clients, with a professional, friendly and easygoing approach. 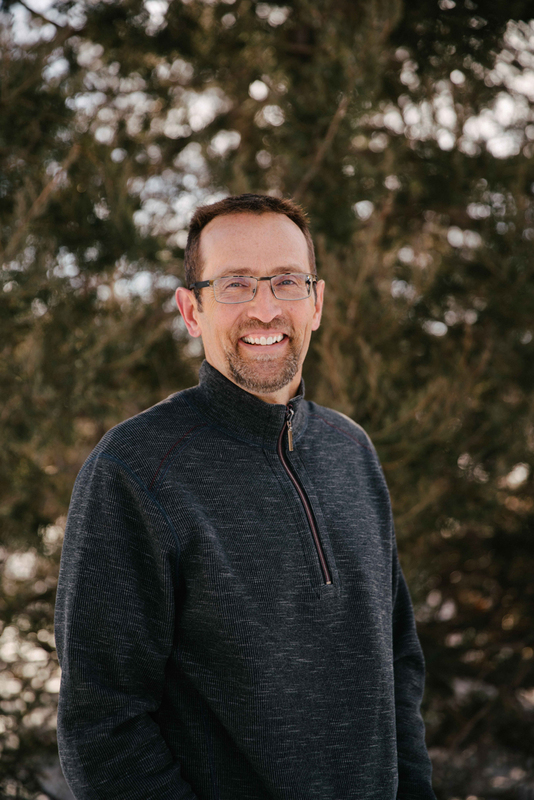 He is a husband, father, friend, and outdoorsman who has come to appreciate the balance of life. He views your time as extremely valuable, as he does his own. It is his focus to open a new business in the Denver market which will efficiently provide affordable, top-quality materials and service to all who do business with Floors by Remo and Company. Emily has been an essential part of the start-up and continuing success of Floors by Remo and Company. Working closely with Remo since day one, she has gathered invaluable experience specific to the flooring industry. As Office Manager, Emily has used her experience, combined with a high-level of computer and software skills, to produce a finely tuned administrative and accounting process which provides customers fast and accurate turn-around times on customer orders. Although one of the youngest women in the flooring industry, Emily has an outstanding reputation as a professional with uncompromising customer service skills. Outside of the office, she enjoys photography, swimming, skiing and playing with her Goldendoodles, Dixie & Macie. 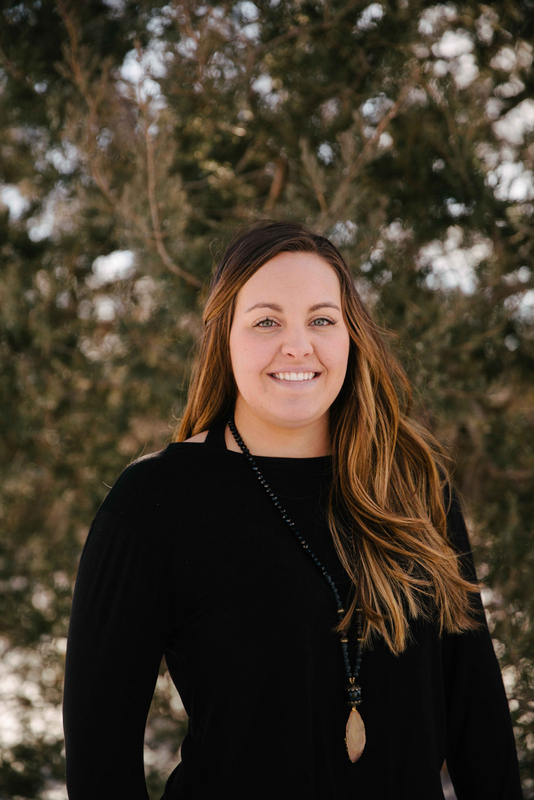 Krista brings 8+ years of accounting experience to our team. 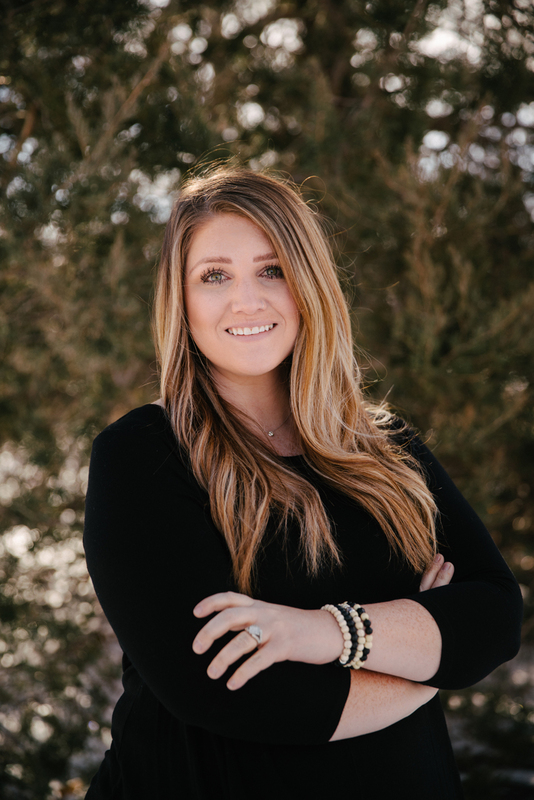 Although she is relatively new to the flooring industry, she has quickly and continues to learn the ins and outs of the business. She has already proven herself to be an efficient problem solver who always has a smile on her face. Customer service is her top priority and customers who work with her see that immediately. When she isn't at work, you will find her spending time with her two kids and husband. As a Colorado native, she enjoys any activity that keeps her breathing fresh Rocky Mountain Air. Dixie's mom, Emily, has been bringing her into the office to spend the day with everyone since she was 6 months old. She loves coming to work. She runs inside and smiles at everyone when she first arrives in the morning. Her hobbies include barking at squirrels, sunbathing on the porch, playing with her sister and being her dad's favorite thing in the world. Follow my adventures with my sister! Macie is brand new to the Floors by Remo family. She loves visiting work with her sister and dad when she gets the chance to come in. She loves giving puppy kisses to everyone with her puppy breath. Her hobbies include laying on her back with her big puppy tummy hanging out so that she can get all of the belly rubs, playing with her sister and looking up at you with her big puppy dog eyes to get attention.